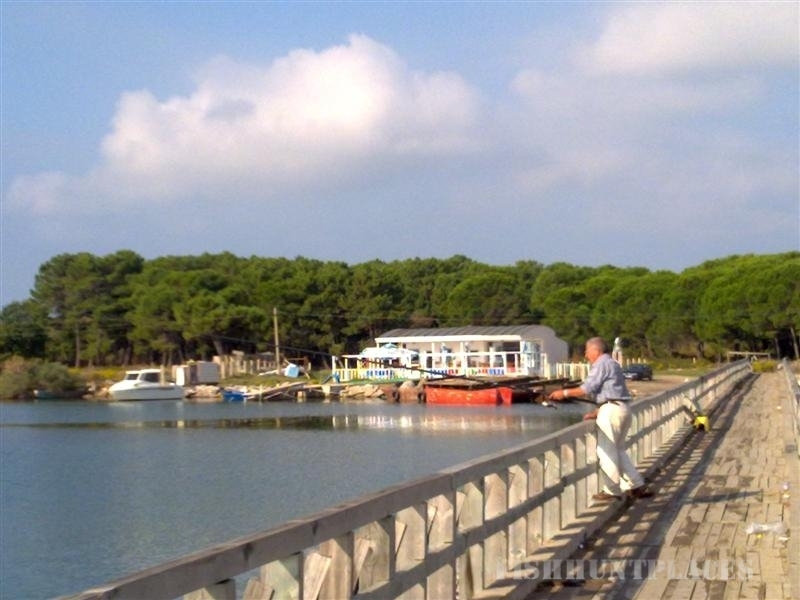 Fishing is very popular in Albania and especially in Shkoder area which is surrounded by abundant resources of water, among the richest zones in Europe. 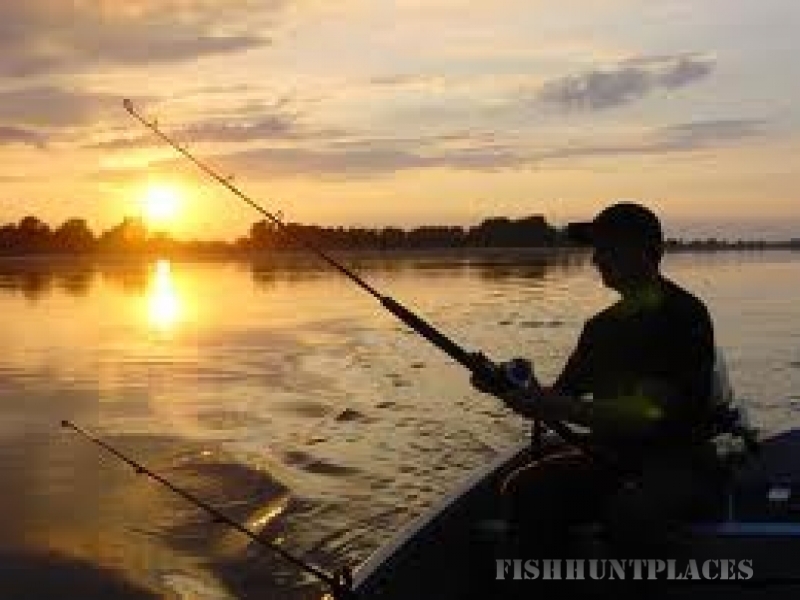 Shkodra lake, Adriatic coast and Buna, Kir and Drin rivers are well known locations famous for good fishing in country. Easy option - just get to the beach coast line and cast the fishing line. For sure you will catch plenty of small fish in a matter of seconds. Take a boat and go deeper - many fishermen do this, there are many small boats in the beach, you can take them for a very cheap price and try fishing in deeper waters. We even use our SUP boards to go fishing and they are excellent alternative to the boats. Walk to the Vilun lagoon - the lagoon is rather big, much more than it looks (130 ha surface) and is even closer to the beach, just a 20 minutes walk from the beach center eastwards along the coast. The lagoon is shallow and rich in various fish. Fishermen use the wooden bridge that crosses the lagoon to fish from there. Drive, sail or walk to Rana Hedhun - that is the place eastward of lagoon, so you cross the lagoon and go even further along the coastline. This area is deserted so chances are that you may find more fish. There's an area in the western part of the beach where the fishermen gather together and all fishing boats are collected - share your experience or ask for questions there. Unfortunately, currently there are no fishing equipment shops in Velipoje so make sure you take yours or tell us in advance for assistance, otherwise the nearest is in Shkoder, 25 km away. 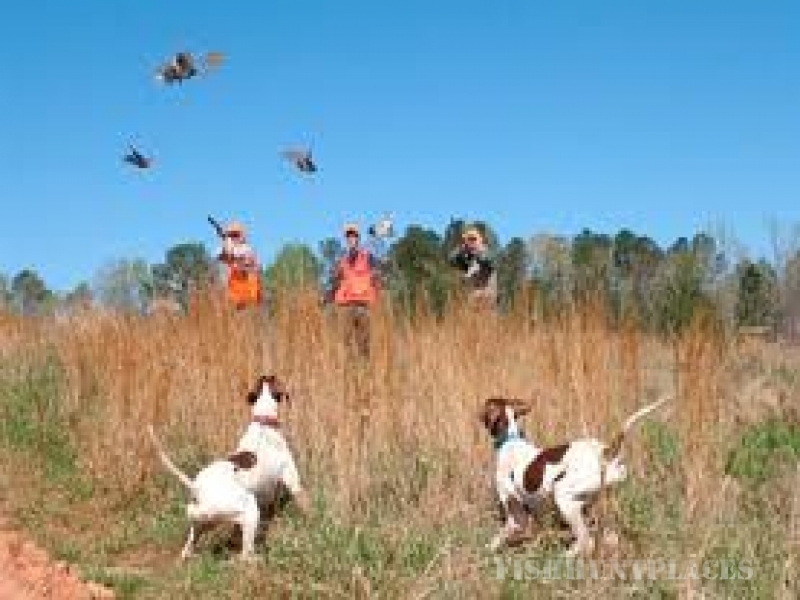 Hunting is also a traditional sport activity in Velipoje. The official place is the national reserve park area, about 700 ha, home to more than 180 different species of birds. Please follow strictly the local regulations for hunting in this area and be well aware of other hunters around, there are many hunters coming from all over Europe here.